Banksman / Traffic Marshall Training. Leytonstone, London: 396-398 High Road, Leytonstone, London, E11 3HW. See below for all prices including VAT. Our traffic marshal training is designed to meet the challenges of the many different sectors that now require traffic marshals and Banksman. 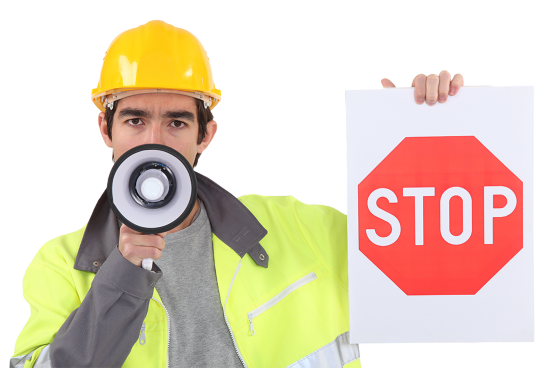 Our course follows the HSE Health and Safety (Signs and Signals) Regulations 1996 which means our Training is consistent and universal to meet your legal training obligations. Delivered in two parts, a practical assessment and multiple choice exam. Every successful candidates receives a certificate and ID card to produce on site. We have Training dates in all parts of London including North, East South and West London on a weekly basis. We can also come to your site if you have a group of 12 peole (minimum). Below are answers to just a few of the most common questions we get asked. Our staff are here to help if you cant find the information you need. When do I get my Certificate and Card? We send your Certificate and Card that list the Training you completed within 5 days of course completion. How much does it cost for the Training? We charge from £35 per person for the Training, Certificate and Card. We also supply you with a Hi-Visibility vest so you can be ready to start work as a Traffic Marshall – Vehicle Banksman as soon as you receive your certificate and card form us. We do discount for group offers, see pricing here for more details. Money back guarantee if you fail. How does that work? Vehicle Banksman and Traffic Marshal are two terms that describe the same thing. The term traffic marshal has largely replaced the more traditional term of Banksman reflecting the more diverse duties a traffic marshal may undertake in the public arena such as events, parking and security. Can we still use Banksman to reverse vehicles? Yes, but only if they are properly trained and authorised to do so. They must complete an appropriate traffic marshal course. What are the Course Days and Times? • You MUST have an understanding of English in order to undertake the multiple choice question paper. Independent translators will be allowed to attend, by prior arrangement. Please telephone to discuss further on 020 8988 6935. For the Practical we advise you bring SAFETY SHOES. We will supply you with A HARD HAT and a High Visibility jacket for the training. The practical session takes place outside, delegates should bring suitable protective clothing. Candidates must also bring with them photographic ID, their photograph will be taken to produce their ID card, we must be able to verify who they are. Can I have more than 12 people on a course? Yes, additional delegates are charged at £60.00 per person up to 18 people. Because of the practical element classes larger than this need to be discussed in detail to ensure the safety of the delegates. 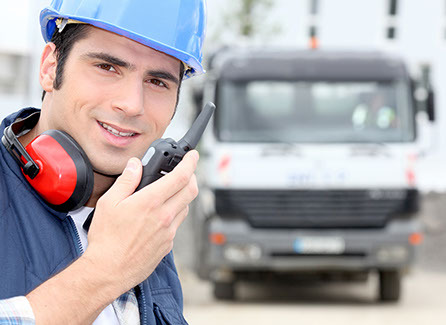 Whether candidates complete Vehicle Banksman training using a normal road car, a heavy goods vehicle or plant machinery, the role and responsibilities of the Vehicle Banksman remain the same. Our charges include the cost of official certification including personal Identity Cards. Certificates and Identity Cards are posted by First Class Recorded delivery to the bill payer once full payment has been received. If you require certificates urgently for your staff please talk to our administration team directly on 020 8988 6935 to discuss payment options and issue of certificates on the day. 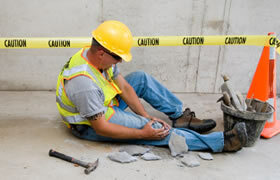 Vehicles at work continue to be a major cause of fatal and major injuries. 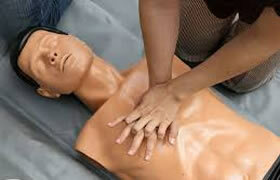 Since 1998/99 there has been an average of 61 fatalities each year as well as over 2150 major injuries. Combine your Traffic Marshal training! Get even better value for money by combining your traffic marshal/banksman training with any of our other compliance training courses. 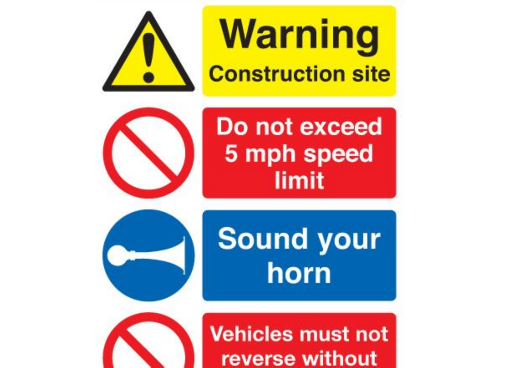 Being a CSCS card holder is a requirement of working on most construction sites as a traffic marshal. Training in manual handling is an essential skill for most traffic marshals. People often look to them to for assistance.